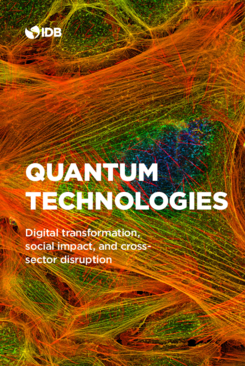 A new generation of quantum technologies will cut across most of the emerging technologies we know today, empowering many of them and threatening the security of others. They will also disrupt technology currently used in medicine, biology, genetics, education, economy and finance, energy, sustainable agriculture, transportation, and meteorology, among others, achieving a high social impact as well. Because of this, many major global powers and the most prominent technology firms have already heavily invested in understanding, developing, and implementing these new technologies.